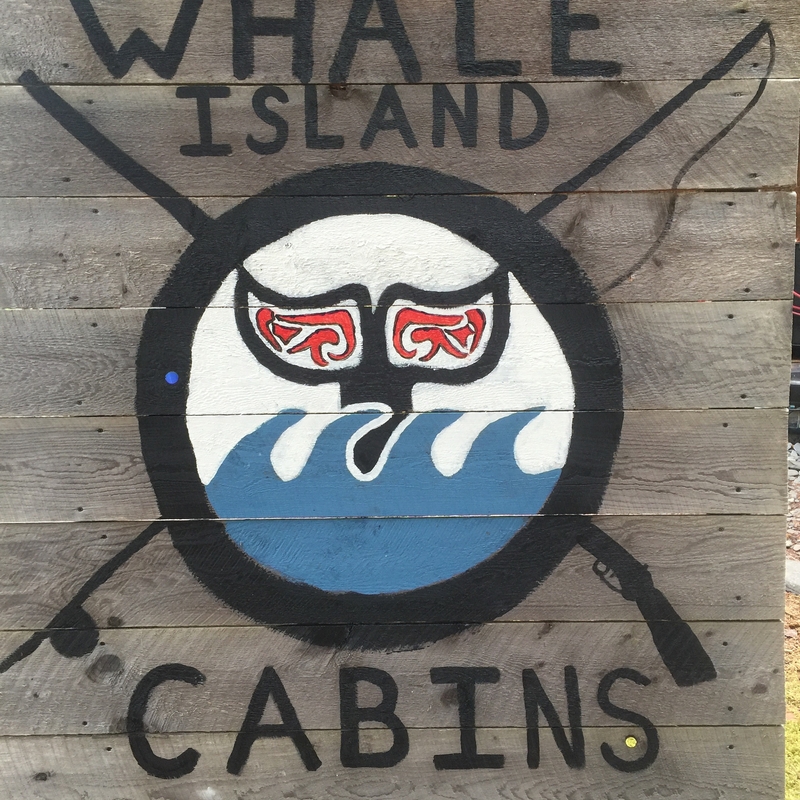 Donnie and I purchased Whale Island Cabins in May of 2016. We came to Alaska with the US Army in 2008 with the express purpose of opening a hunting and fishing lodge. Donnie even volunteered to go to Afghanistan just to get us assigned to Alaska. This property is the fulfillment of all of our Alaskan dreams. 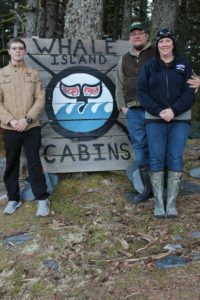 We have three rental cabins on Whale Island, Kodiak, AK sitting on almost 4 beautiful acres inside a semi-protected cove. The 17 sq. mile, remote island sits adjacent to Raspberry and Afognak Islands; it is populated primarily with deer. There are kayaks on the property to allow for whale watching and a boat for halibut fishing. You cannot ask for a more secluded, picturesque location. These cabins are available year round, but are only hosted in the summer. Whale Island is a perfect launching point for halibut charters and guided bear hunts. There are several options for transportation to the island, whether your trip is hosted or not. This place is the refuge you have been looking for. Come to Whale to recharge. Check out our social media: click on the link to our Facebook page for pictures from our recent trip out there; two of the cabins are listed on AirBnB; you can also find our telephone number on this website.